There’re lots of white dots on default LightDM login screen, which is quite annoying. This quick tip shows you how to remove them in Ubuntu 13.10 Saucy. 2. Then switch to user lightdm in the terminal window. If you’re not comfortable with command console. 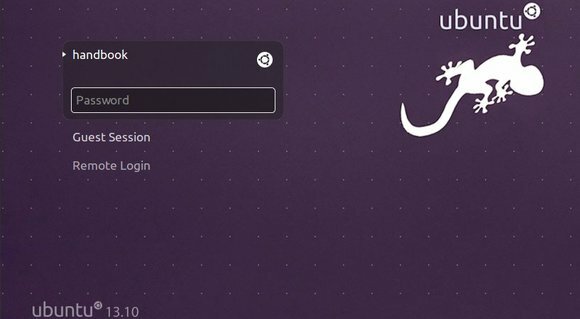 You can use Ubuntu-Tweak, it has an option to turn off this feature under Tweaks -> Login Settings -> unlock -> turn off draw grid.